We are deal in Manufacturer For Automatic Vending Machine. Our domain expertise has enabled us to come up with an excellent collection of Milk Coffee Vending Machine. 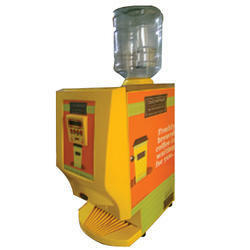 We are offering an extensive series of Automatic Soda Vending Machine. These products are extremely employed in the market for diverse purposes. Power consumption: 0.9 Units/ Peak Output Hr. 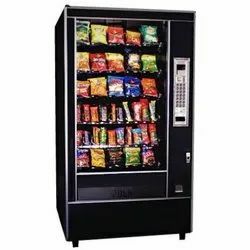 Manufacturing and supplying of vending machinery such as cold automatic vending machines.